Fly to China from your hometown. 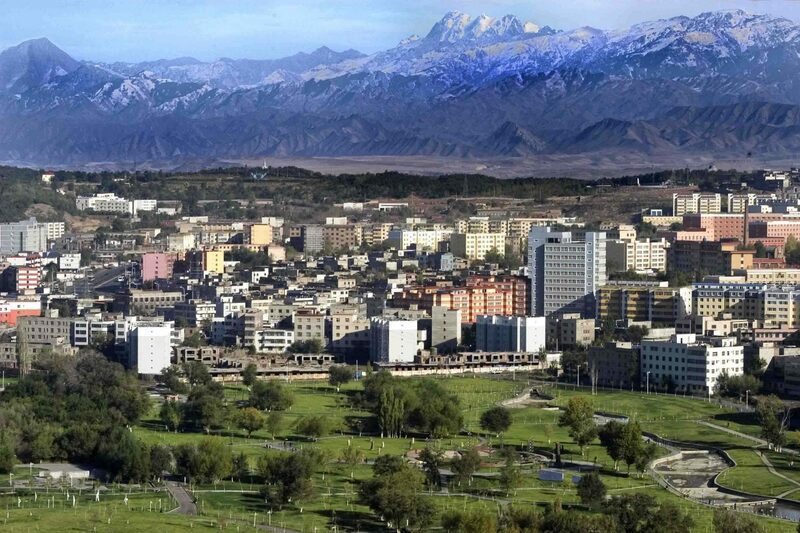 You will arrive in Urumqi, the capital of the Xinjiang Uyghur Autonomous Region. Upon arrival at Urumqi, an oasis city in Uygur, you will be greeted by our tour guide and transferred to check in at your luxurious hotel where you are at your leisure to relax and enjoy the evening. Visit the Lake of Heaven (include the pleasure boat) after breakfast, which is at an elevation of 6,435 feet above sea level. It is a beautiful highland lake, flanked by rugged pines and cypresses, and with clear waters that reflect the surrounding mountains. In winter, it provides an ideal alpine skating rink. Back to the city in the afternoon, and visit the Grand Xinjiang Regional Museum and stroll around the Erdaoqiao International Grand Bazaar. In the morning, board a flight from Urumqi to Kashgar, a pearl on the ancient Silk Road. Upon arrival, visit the Sunday Bazaar, a famous ancient market throughout Asia, which attracts locals and merchants from all over Xinjiang and nearby countries. There are dried fruit and other delicacies, clothes, shoes, leather, textiles, rugs, and carpets as well as scarves, souvenirs and other goods in an eclectic mix that appeals to travelers and locals alike. Open all week, Sunday is the biggest day when the farmers come to town and those who still prefer to shop at the market rather than city shops. Many foreigners’ main purpose in Kashgar is to visit the Sunday Bazaar. 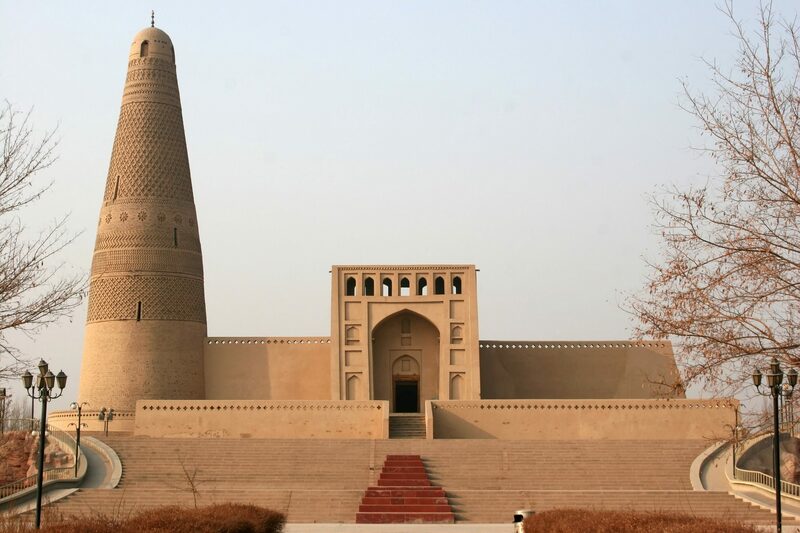 In the morning, visit the Id Kah Mosque, a 500-year-old important mosque to the Uygur people. Travelers can see the iconic Islamic architecture such as minarets, arches, and hear their pious prayers. After visiting Abakh Khoja Tomb, take the flight to Urumqi. 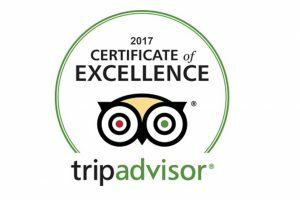 Upon arrival, the guide will meet you at the airport and then transfer you to Turpan by car. Check into the luxury hotel in Turpan and have a good rest. Today you’ll visit the Jiaohe Ruin. Located in the Yarnaz Valley, 13 kilometers away from the Turpan city in the west, Jiaohe Ruin was built by the old Cheshi people during the Qin and Han dynasty. Then, visit the famous Karez Well, the grand underground irrigation system created by ancient local people. Afterward, visit Sugong Pagoda, the largest ancient pagoda in Xinjiang China. Turpan is famous throughout China for its large and sweet grapes. Today you’ll visit the Grape Valley to taste these delicious grapes. next, visit the Flaming Hill, or the Red Mountains, which are mainly composed of red sandstone. With an altitude of more than 2,700 feet (831.7 meters), the dragon-like grand mountain lies in the northeast of Turpan. Then take the Soft Sleeper Train to Dunhuang. You will arrive at Dunhuang in the early morning. The guide will pick you up at the Liuyuan Railway Station where breakfast is on your own. During the Han and Tang dynasties, Dunhuang was a major point of interchange between China and the outside world, a stopping off post for both incoming and outgoing trading caravans. Visit the Echoing Sand Mountains and Crescent Moon Lake. 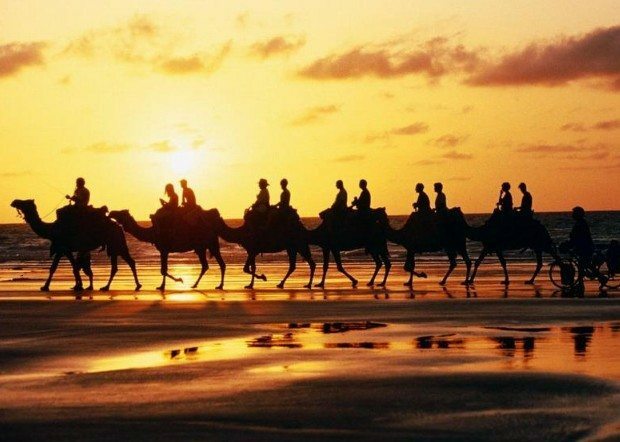 You can experience a short camel ride along the trip from Echoing Sand Mountains to Crescent Moon Lake. In the morning, visit the Mogao Caves – the World Art Treasure House. This is the world’s most important sites related to ancient Buddhist culture. The grottoes, also know as Caves of the Thousand Buddhas, preserve nearly 1,000 years of Buddhist cave temple architecture, clay sculpture, mural paintings, and manuscripts, dating from the 5th to the 14th centuries. The Mogao Grottoes are carved into desert cliffs overlooking a river valley about 25 km southwest of Dunhuang. The caves vary enormously in size, from tiny single room cells that served as living quarters for individual monks, to huge, cavernous worship halls housing monumental sculptures and mural cycles. Then, take the flight from Dunhuang to Xian. Upon arrival, check into hotel in Xian. Xian, also known as Chang’an in the old days, was the starting point of the historic Silk Road. You will visit the Terra Cotta Warriors and Horses Museum (Bing Ma Yong). It’s known as the 8th wonder of the world. The whole mausoleum is like a cultural treasure vault with large collections of relics. After the Terra Cotta Army replication factories, visit the Small Wild Goose Pagoda Scenic Area, a significant cultural relic in Xian. In the morning, visit the Ancient City Wall. The 14th-century wall is one of the most completed city walls in China and certainly one of the best examples from the Ming dynasty. Then, transfer to airport to board a flight for your next destination.